Although the main part of Church Farm is quite compact our animals do stretch across a number of fields. To see these you will either need to walk around the paddocks or take a lovely relaxing tractor ride. 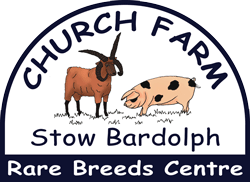 To help you be able to view the wide variety of animals that we have there is a tractor ride which will take you on a trailer round the full extent of the rare breeds. 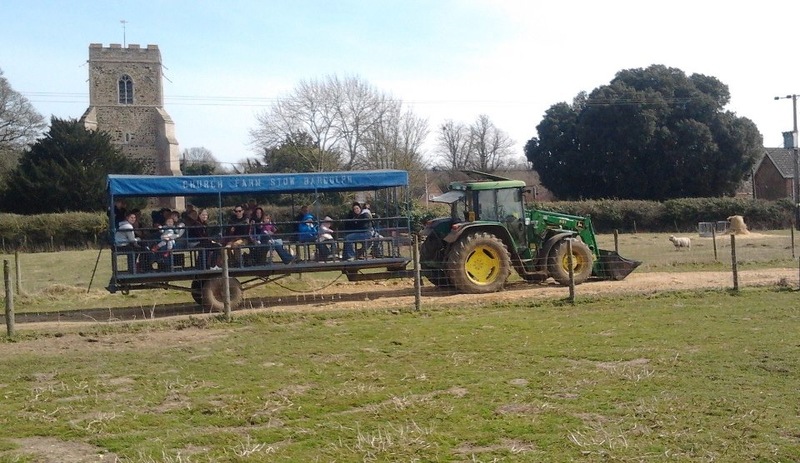 Our Tractor Tours run regularly during the day (weather permitting). Please check the board for times and listen for the bell! Tractor rides cost £1.00 for everyone aged 1 or over. The ride takes around 25 minutes.